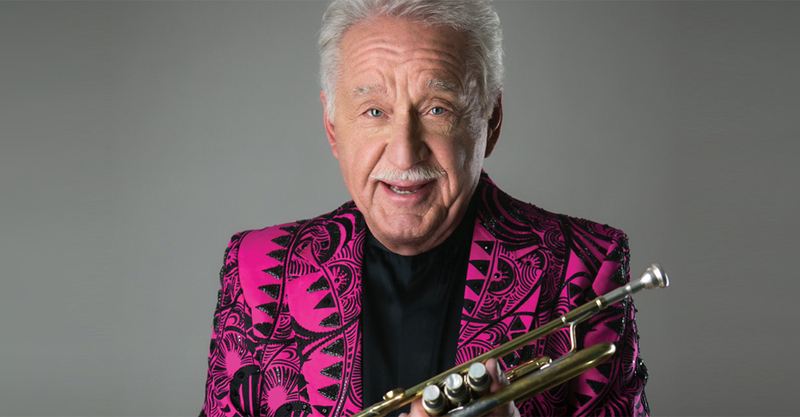 Don’t miss the Charleston Symphony brass as they perform holiday classics with Doc Severinsen, legendary trumpet player, and former band leader for “The Tonight Show with Johnny Carson!” Also joining is Phil Smith, the former Principal Trumpet player of the New York Philharmonic as conductor, trumpet player, and host. Click here for tickets. December 4 at 7:30pm.